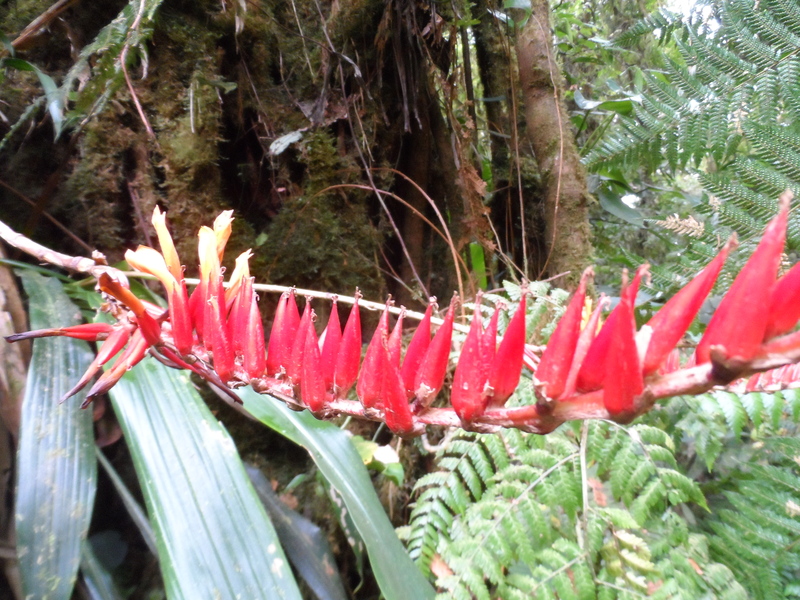 Happy Valentine’s Day from the Santa Elena Cloud Forest Reserve! We spent a wonderful morning hiking in this gorgeous, community run forest and taking in the overwhelming green beauty. 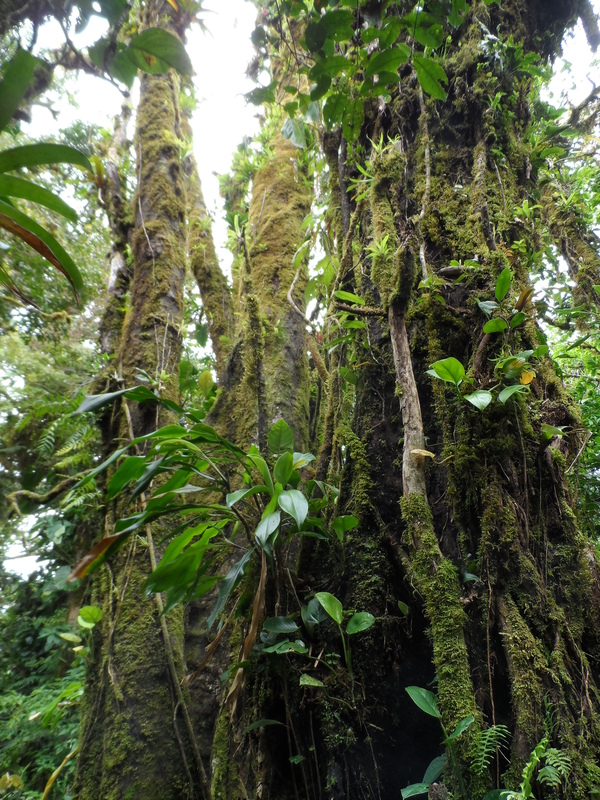 The sheer size of the trees combined with the layers of epiphyte and moss growth make it, as one trail name implies, enchanted. I thought this flower looked like it should be named Dragon’s teeth.